The Bronx Junior Photo League (BJPL) is a free photography and journalism program serving middle through high school students. 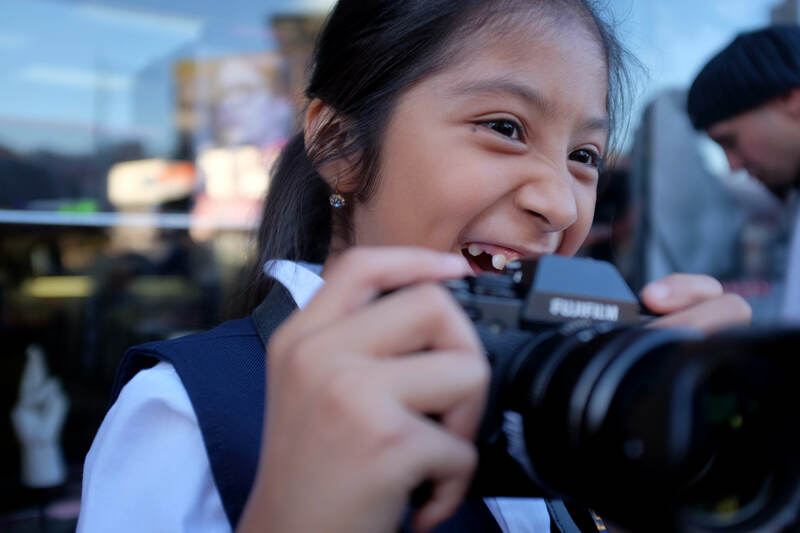 Our free afterschool and summer photojournalism programs teach middle and high school Bronx students to use photography, writing, and research to explore social justice issues, preparing them for college and future careers. The program includes visits with internationally-renowned photographers, field trips to major cultural institutions and media outlets, and opportunities for life-changing international travel. Students and families participate in extensive college prep programming, including one-on-one counseling, financial aid workshops, and college tours. To receive updates on BJPL application openings and deadlines and other educational opportunities at the BDC, sign up here. Open to all students who will be in the 9th through 12th grades in Fall 2019. Apply online or download the application. Application due by June 2, 2019. Open to all students who will be in the 6th through 8th grades in Fall 2019. The BJPL is a free program for students entering the 9th through 12th grades. All experience levels are welcome and cameras are provided by the BDC. You can apply online through the link below, download and send applications to education@bronxdoc.org, or mail or drop off application materials to the Bronx Documentary Center, 614 Courtlandt Ave, Bronx, NY, 10451. 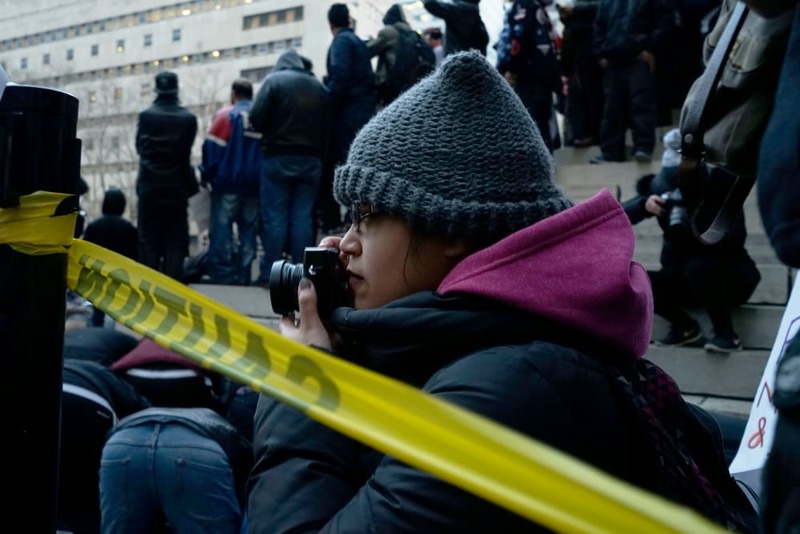 The BJPL high school class will meet after school twice a week to learn how to use a digital camera and create photo essays and multimedia pieces about the BDC’s South Bronx neighborhood and social justice issues in New York City. Application will open in April 2019. The BJPL is a free program for students entering the 6th through 8th grades. All experience levels are welcome and cameras are provided by the BDC. You can apply online through the link below, download and send applications to education@bronxdoc.org, or mail or drop off application materials to the Bronx Documentary Center, 614 Courtlandt Ave, Bronx, NY, 10451. 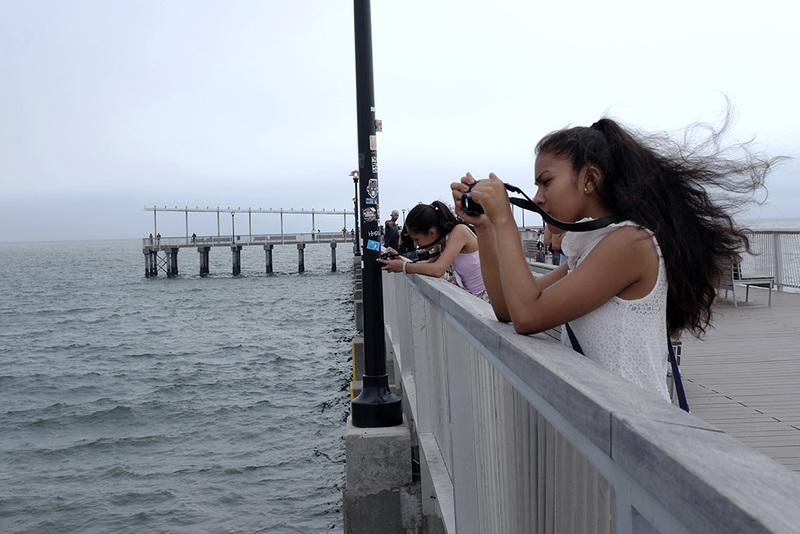 The BJPL 6th-8th grade class will meet after school once a week to learn how to use a digital camera and create photo essays about the BDC’s South Bronx neighborhood. Students in our free after-school program gather each week to explore the issues and stories that connect their Bronx community to the wider world through photography and writing. 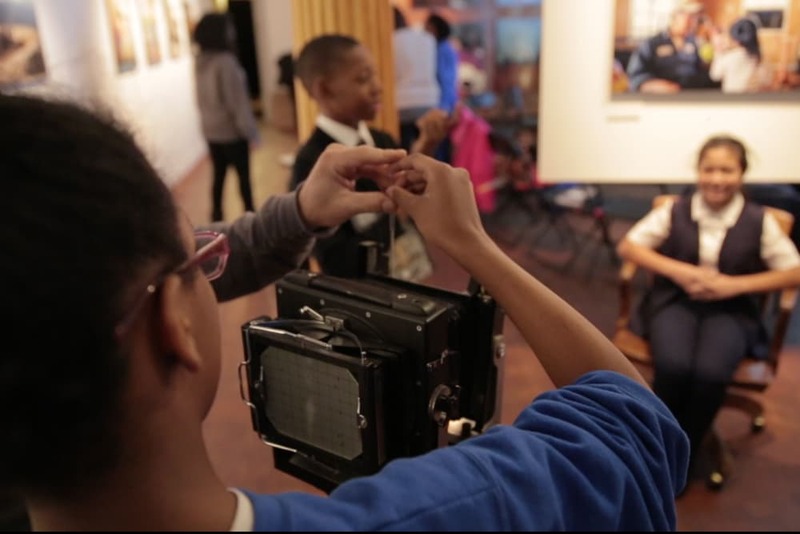 With the help of community members like you, the Bronx Junior Photo League can continue to grow. Support the BJPL today.